I noticed a lot of my friends are getting married or celebrating their wedding anniversaries (as I recently have) during this season. 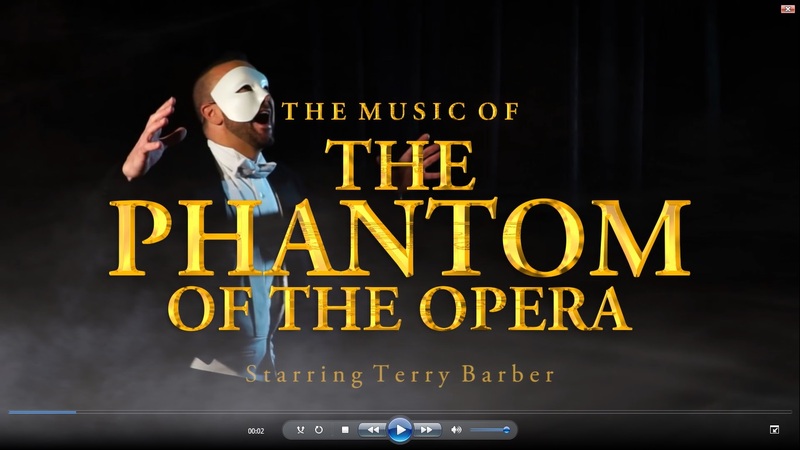 Here’s a . . .
I’m pleased to be sharing a program of Andrew Lloyd Webber’s biggest hits from 10 shows, plus a few other musical theater favorites that folks . . . 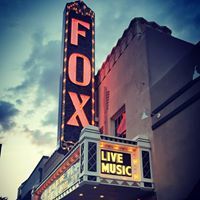 While I generally dislike “live” recordings, I thought sharing this performance from last week at the Ware Center in Lancaster PA might be a . . .
Top 20 (#17) on the radio chart. Click to listen on the platform you use! Thanks for listening, adding to your playlist, and buying for yourself or a . . . If so, please click here to add “Christmas Once More”, or any from my “Christmas Presence” album to your playlist! It helps me, . . .
“Christmas Once More” charting on radio! 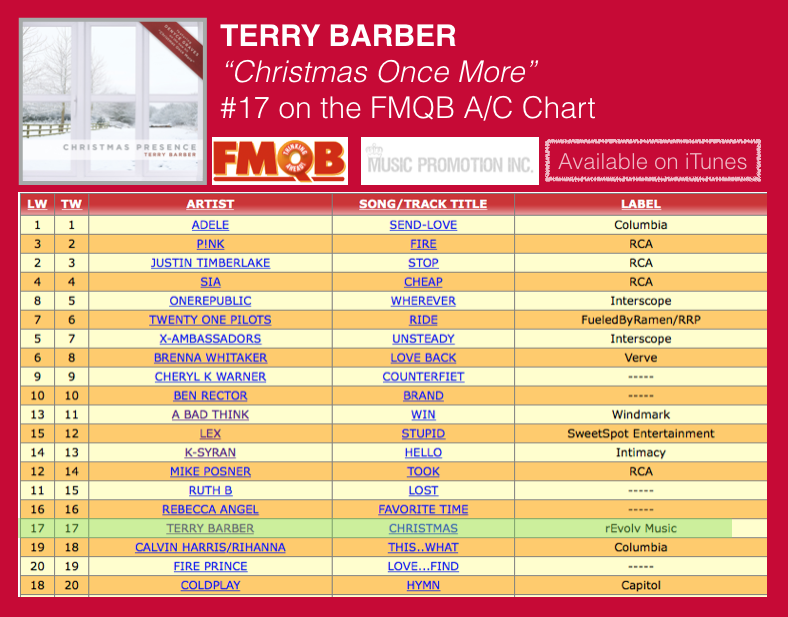 “Christmas Once More” tied for 3rd most added on the FMQB “Adult Contemporary” chart! Whose music will you buy this holiday season? . . . 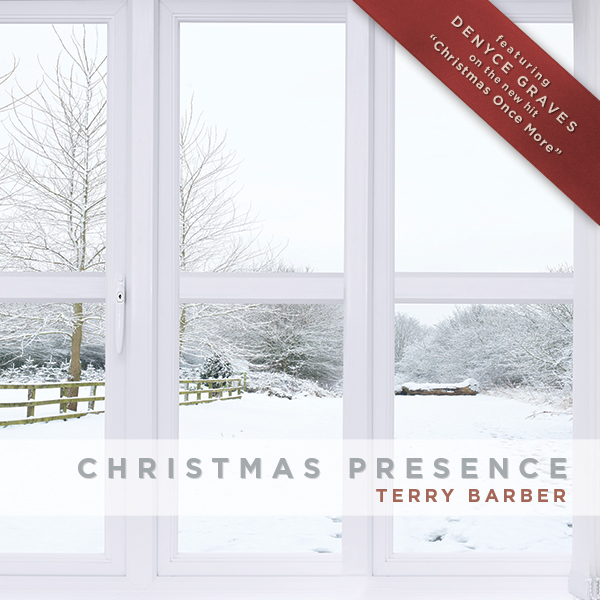 Joined by some of St. Louis’ most gifted musicians, Terry will perform selections from his “Christmas Presence” recording, as well as . 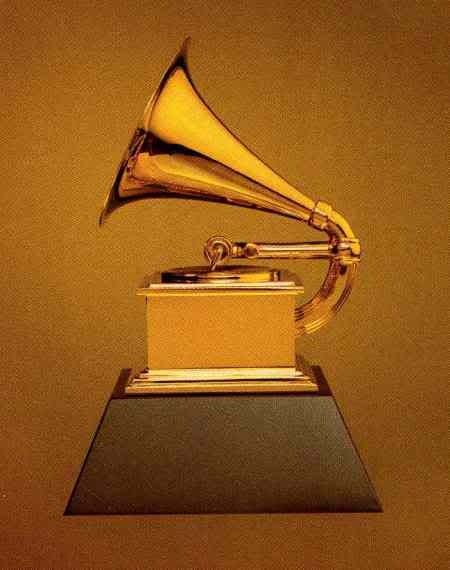 . .
Christmas Presence is in consideration for 6 Grammy Nominations, and we need your help. Please share this post and ask voting members to consider . . . 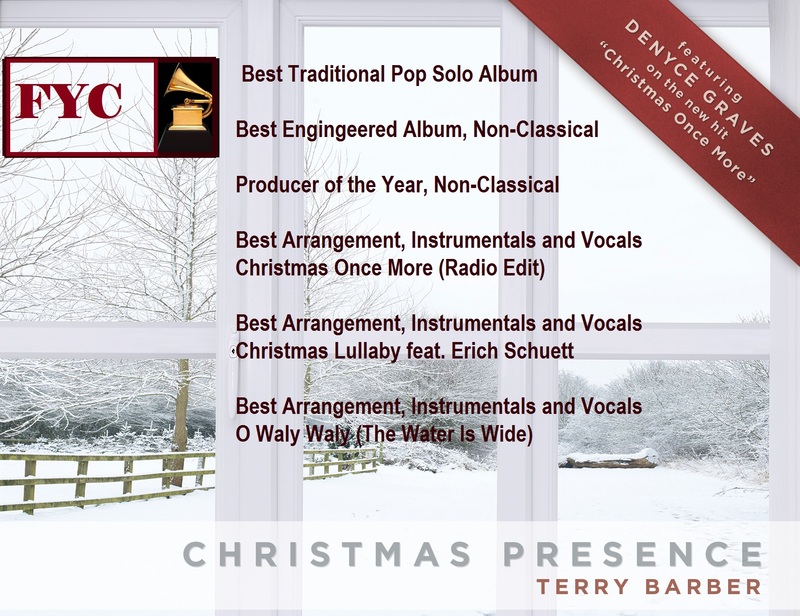 I am overjoyed to announce that my most recent album, “Christmas Presence” is in consideration for two Grammy nominations in the “Best . . .